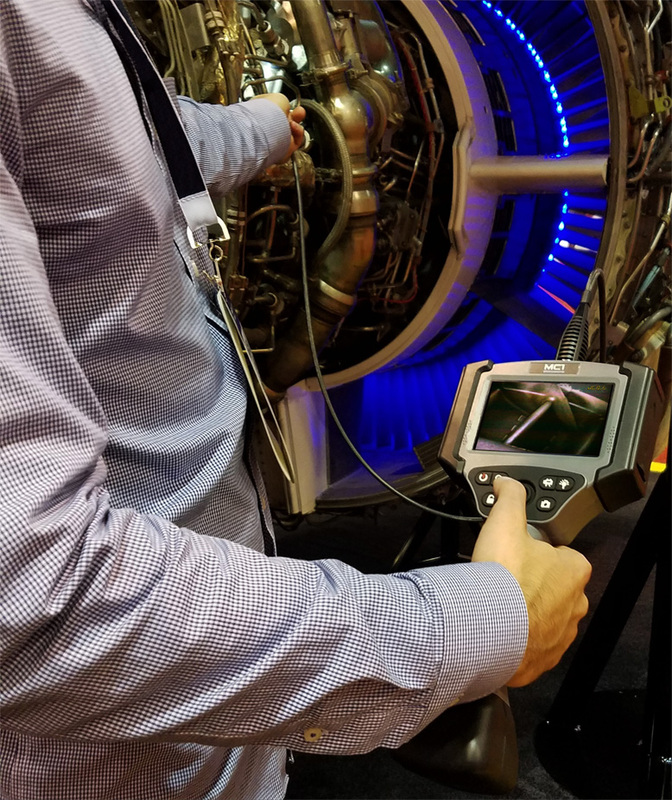 How is An Aviation Borescope Used in a 100-Hr Inspection? NO STRESS. NO HASSLE. NO OBLIGATION. Thank you for contacting us! Your information is on its way! Borescopes are a very important tool in the world of automotive repairs and maintenance. They offer technicians a more in-depth look at the engine as well as many other crucial components. Remote visual inspections are a huge part of automotive repair, which often requires additional tools that allow mechanics to see into those dark, hard-to-reach places. 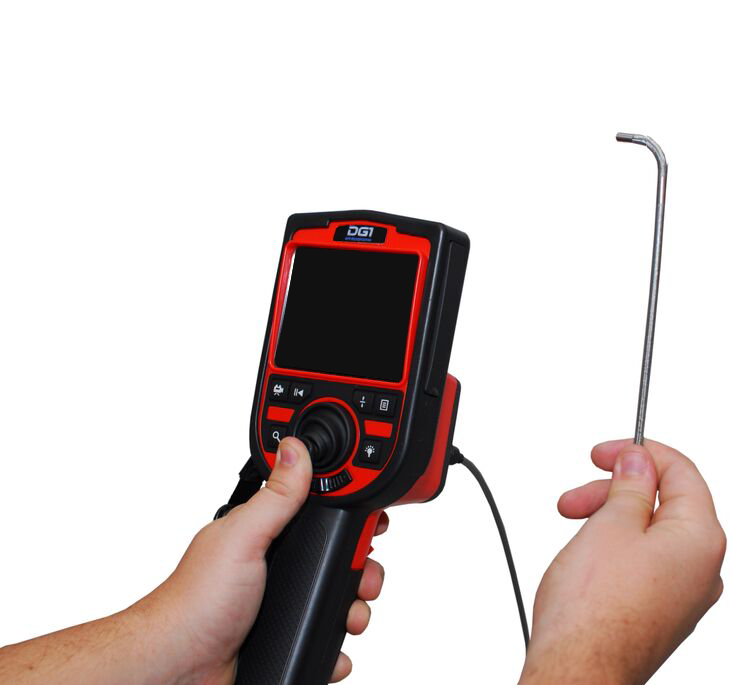 When it comes to diagnosing machinery such as fuel pipes, mufflers, hydraulics, tubing, valves, and similar components, a remote visual borescope can provide a more accurate reading. Of course, not all automotive engines are the same. There are a number of different types of engines that are commonly used in automotive engines today, all of which can be successfully inspected with one of our exceptional borescopes. Steam Engine Did you know the steam engine was once the most used method of powering engines? Invented in the 1700s, the steam engine was best known for powering locomotives, though they run airplanes, cars, and even radios. The steam engine works to convert heat into mechanical energy. To do so, it typically requires a boiler that produces steam. In addition to their complexity and unreliability, one major drawback with steam engines is that heating up a car can take up to 45 minutes. Plus, it requires an extensive knowledge of boilers to ensure that the engine does not suffer from damage. 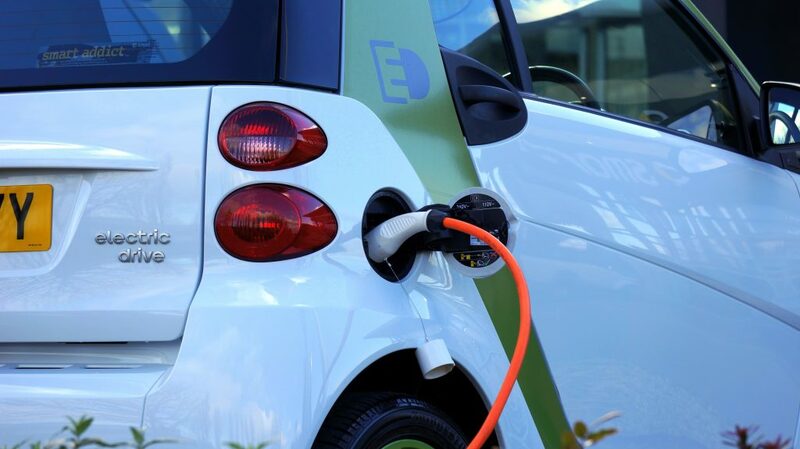 Electric engines have been making a stir in the world of automotives lately, particularly with electrical cars. But did you know that the first electric engine was invented in the 1800s? Unfortunately, they had a very short range and did not run very fast, which made gas engines a much more appealing option at the time. However, with all the pollution that our planet is facing, electric engines are making a comeback. The electric engine requires an assortment of batteries to run, which deliver the power to the motor that drives the vehicle. In the early days of the electric car, the bulkiness of the batteries made it a cumbersome product to use. Thanks to improvements in technology, it has seen significant improvements in the range it gets before requiring a charge. Overall, the appeal of the electric engines is their simplicity, which allows them to be less complicated than internal combustion engines. This is the gas engine that we all know and what is likely powering the car in your driveway. Invented in 1876, this engine quickly became the preferred method of running automobiles by both consumers and manufacturers. The large availability of fuel made these relatively affordable to run, as compared to the electric engines that were being introduced at the same time. An internal combustion engine works by combusting hydrocarbon fuels to create an expansion of gases that then powers the motor. A number of different fuels can be used to creating the internal combustion, though the most commonly used are diesel, gasoline, and ethanol. Once upon a time, wood alcohol was a popular fuel used, but increased taxes on it drove the prices higher than gasoline. Thanks to the increasingly cheap prices of gas, internal combustion engines were soon known as gasoline engines, as it was the most popular choice for running cars and similar automotives. How Does a Car Engine Work? Nowadays, we rarely question the science and technology behind some of our day-to-day tools and luxuries, like cars. Additionally, we rarely think about what is truly powering our cars, which is not the automobile itself, but rather the engine within it. So how does a car engine work? In order to understand the functionality of all the parts, you have to know what those parts are. Intake Stroke During this cycle, the intake valve is opened and the pistons move down to bring air and gas into the engine. Compression stroke. Next, the pistons will move up and compress the air and gas into a smaller area within the engine. The smaller the space, the more powerful the combustion that follows. Combustion stroke.This is where the explosion occurs. The spark plugs ignite and explode the compressed air and gas, which forces the piston back down. Exhaust stroke. Finally, the exhaust valve opens to dispel the waste produced by the explosion. The gas then moves through the catalytic converter to clean it before going through the muffler and finally out the tailpipe. These four-strokes work in conjunction with each other to power cars. When it comes to maintenance and repair, all of these aspects of automotive engines need to be taken into consideration and examined for defects or flaws. With a remote video borescope, this can be much easier and – more importantly – more accurate. How Many Cylinders Are Necessary? The cylinders of a car also contribute to how it works and ultimately runs. This is the heart of the engine, and what the pistons move around within. 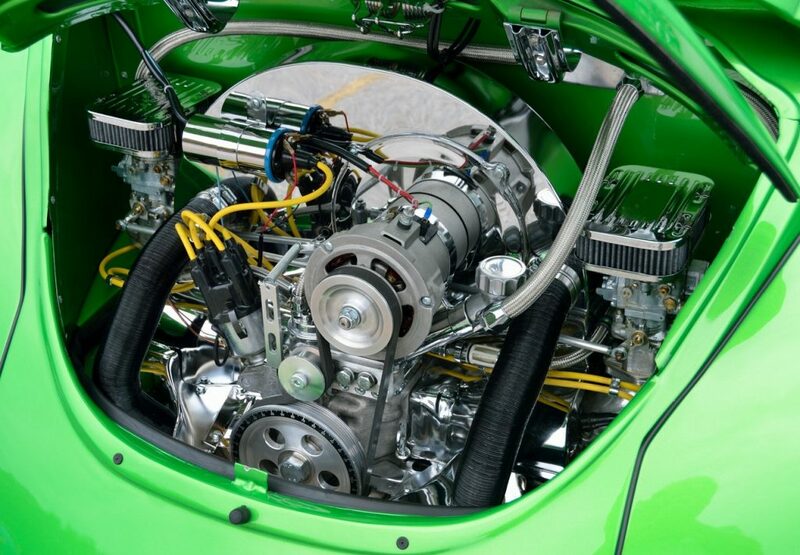 Typically, cars have multi-cylinder engines, which can be arranged in various ways: inline, V, or flat. Cars usually are available in 4-cylinder, 6-cylinder, and 8-cylinder, though other options may be available. The four-stroke design has a flaw: the cylinder can only power the crankshaft for one stage at a time. Cars often have a minimum of four cylinders to ensure that the crankshafts always fire out of step of each other, so each one is always going through a different step in the four-stroke motions. This ensures the car stays powered. The more cylinders are used, the more powerful the engine and the faster the car will move. Articulating video borescopes are flexible and easy to manipulate, which makes them a great tool for checking leaks, wear-and-tear, and castings in areas of an automobile engine that cannot be seen with the naked eye. 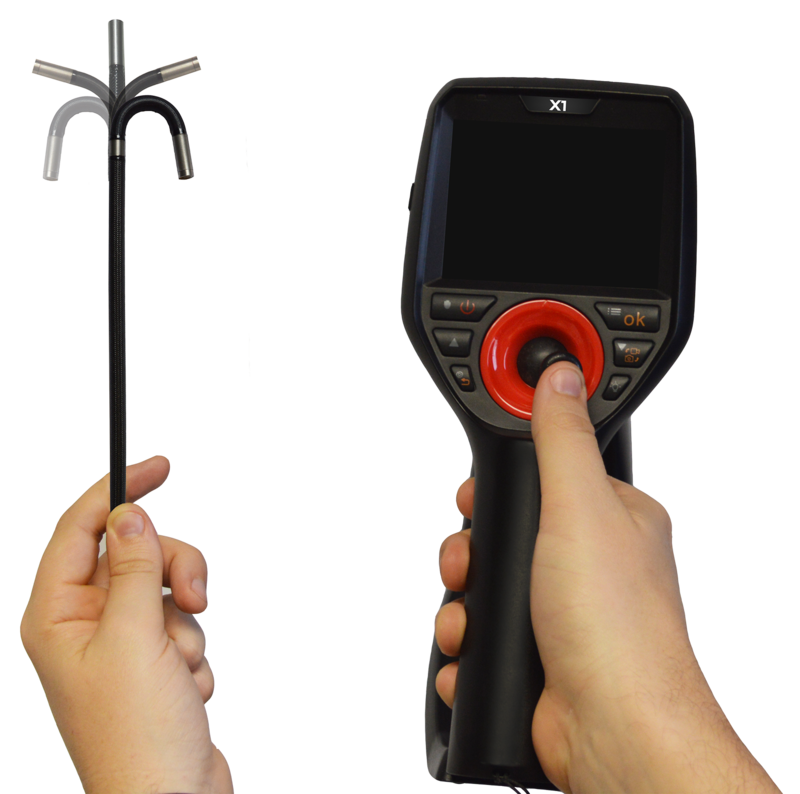 Rather than taking apart various components and struggling with heavy parts and materials, use a borescope. 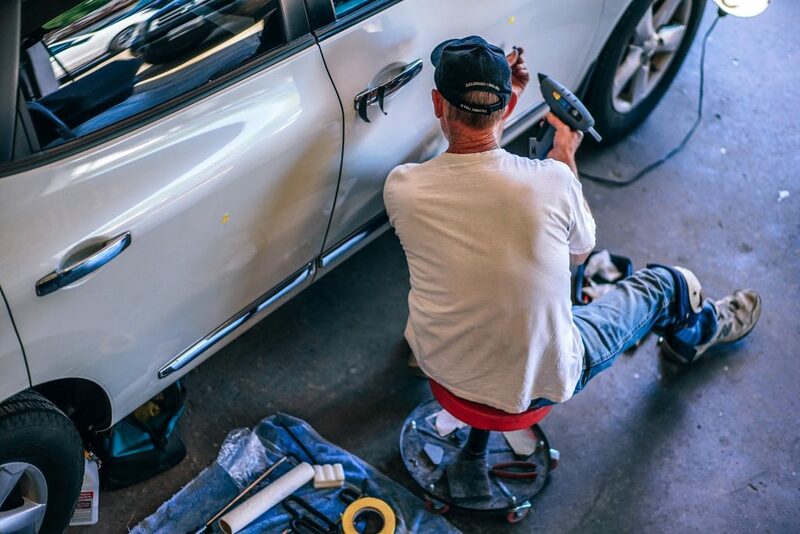 They significantly improve the efficiency, precision, and quality of regular automotive repair, plus they can help to save time and resources. 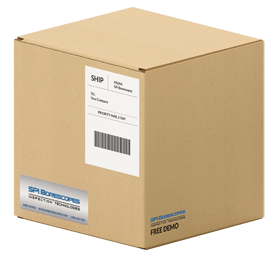 At SPI Borescopes, we offer the highest-quality borescopes on the market, such as the DG1 and X1 borescopes. Both offer the best in remote visual inspection technology with military-grade durability and a strategic design. This option is a great choice for a number of inspections, especially automotive engines. It offers 360˚ articulation, a magnetized base, and a sleek, user-friendly design. You can also choose from various different attachments, including 2 different interchangeable camera probe lengths, 1.5 meters and 3.0 meters, and 2 different insertion diameters, 3.8mm and 6mm. This borescope is idea for those who are looking for affordability without sacrificing quality. The device is perfect for those who need increased portability with four-way 360˚ articulation. Plus, there are 6 various LED lights that provide bright, detailed images to eliminate any guesswork. It is available in two lengths, 1.5 meters and 3.0 meters, as well as two dimensions, 4mm and 6mm. At SPI Borescopes, we are dedicated to providing our clients with the highest quality products available on the market. We understand the importance that a clear view and HD images can truly make the difference in automotive maintenance, which is why we offer products that can complete a full inspect at a fraction of time (and cost!). Contact us today at 888-490-9759 to learn more about our Free Mail-Out Demo Program!